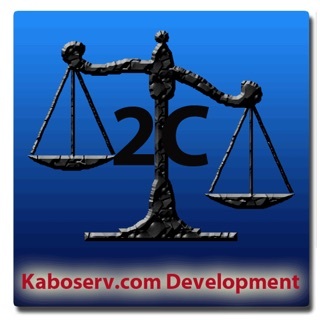 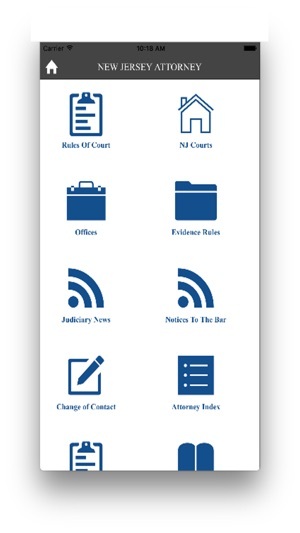 Welcome to the New Jersey Attorney App. 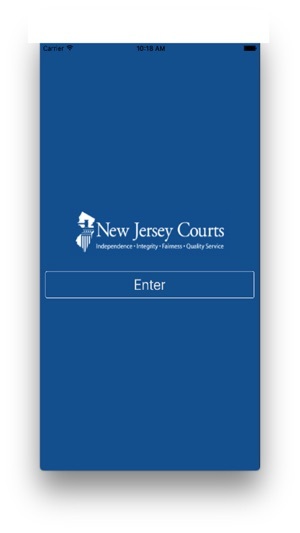 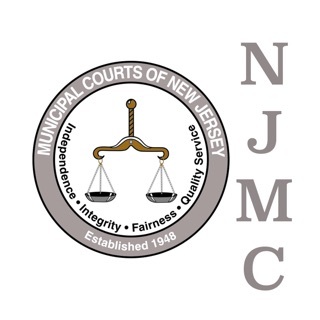 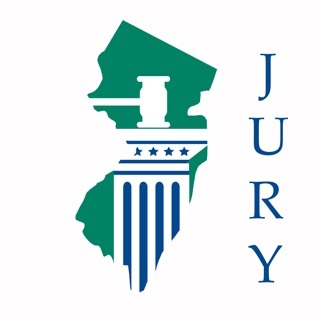 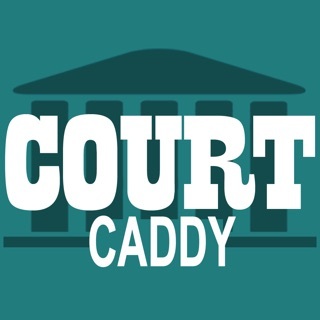 From being up to date with Notices to the Bar to being given turn-by-turn directions to courthouses and Administrative offices, this New Jersey Attorney Mobile Application is designed to make your experience as part of the New Jersey Judiciary simple and convenient. 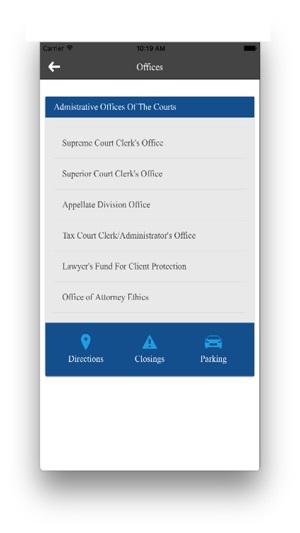 Certainly useful for contact info, easier to scroll on my phone than carry around a Lawyers Diary for when I need to call a court on the go. 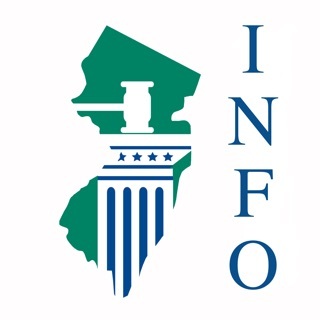 'Online Resources' tab gives a majority of the info I need as well; press releases, CLE, rules, and directories, so I can find what I need easily without having to wait to speak to a representative. 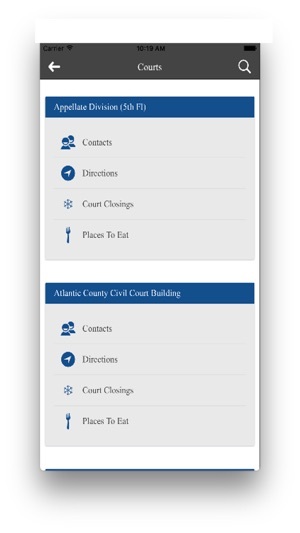 Some minor bugs, but looking pretty good as is.